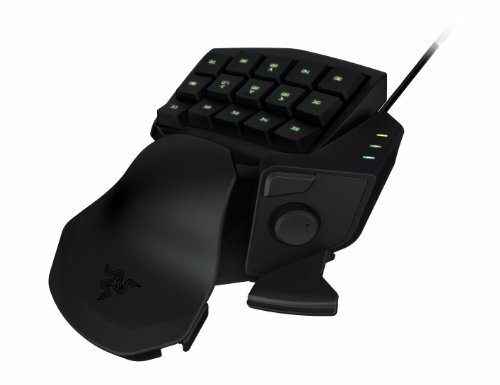 Not a huge Razer fan, but for games like Euro Truck where you need to map a bunch of buttons this comes in handy. My main only use for it, I don't play MOBA games or anything. from completed build My lean mean dank meme browsing machine. The feel on the keycaps is great. it's smooth, and the keycaps are easily replaceable. No, they are not mechanical, it's a membrane keyboard that has a really good tactile feel too. 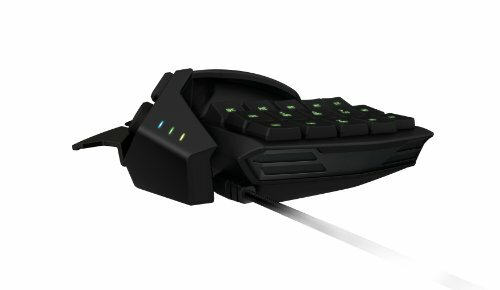 The 8-way thumbpad is great for games where you are occasionally in a car, but otherwise walking (like GTA) or good for choosing weapons (like in csgo.) 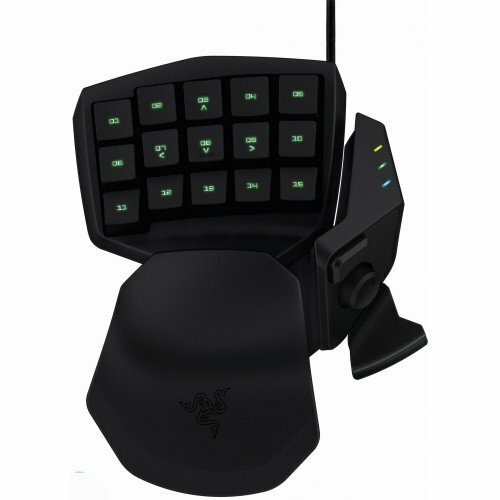 Razer Synapse is a great program and it's really easily understandable for a newbie like me. The macros really got me, and I also have a profile for Fench accents. Extra keypads like this really do also upgrade workflow as I can bind some things (like french accents) for quick maneuvering. The "modularity" is really limited to the back palm area, where you can only shift it to 2 options, small hand, or medium hand. All I can say is good luck if you have a large hand because you aren't really going to like this. Your fingers will overreach and I'd consider getting the larger edition with mechanical switches. Purchased sometime in 2014 for my girlfriend, also for World of Warcraft. 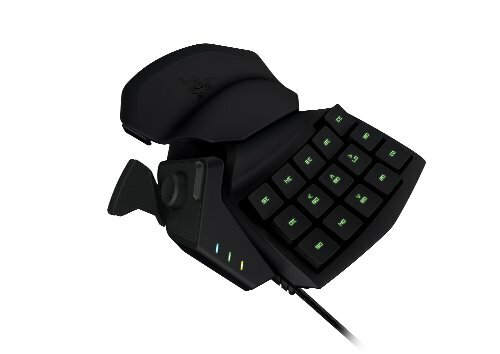 She likes the smaller Tartarus keypad since she has small hands and found the Orbweaver difficult and uncomfortable to try to use.